View of the Clifton Observatory in Bristol, England. 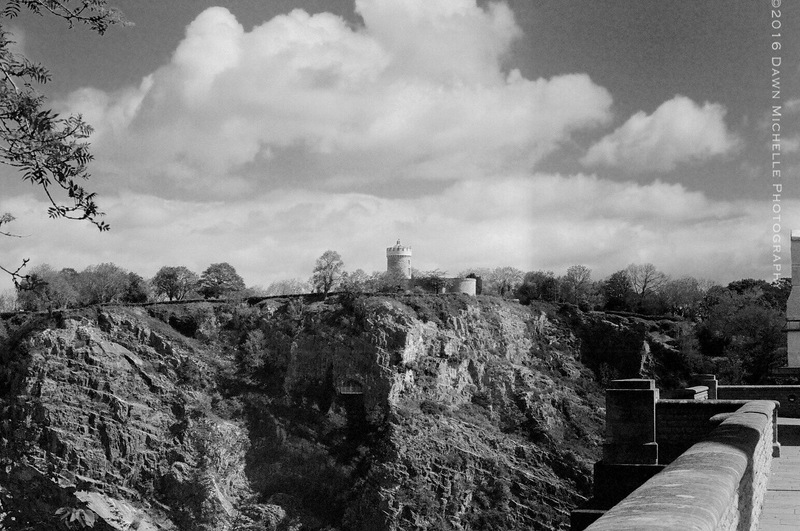 Taken from the Clifton Suspension Bridge. Taken with my Canon AE-1.